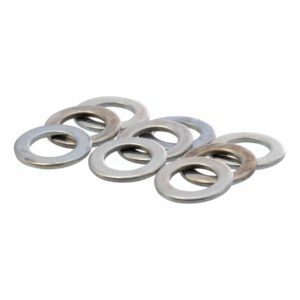 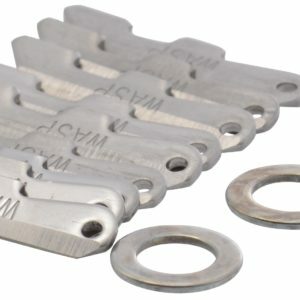 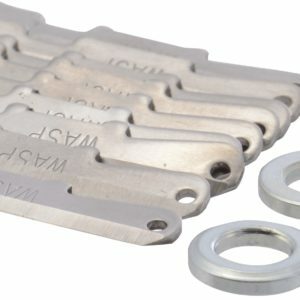 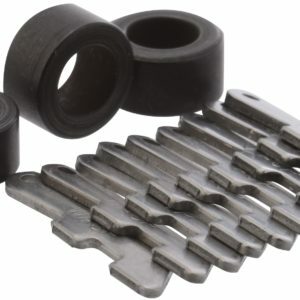 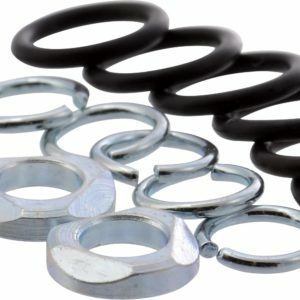 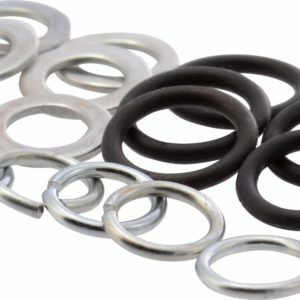 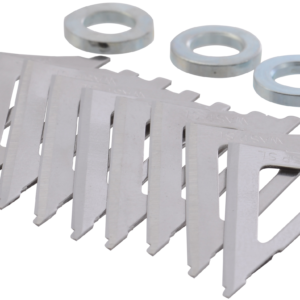 Replacement washers for Jak-Hammer 75, 1 1/4"
Replacement blades (9) for Jak-Hammer 1 1/4", 100 grain. 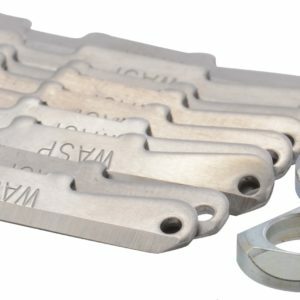 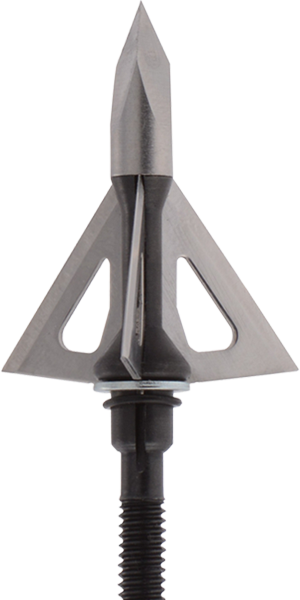 Replacement blades for Jak-Hammer 1 3/4", 100 grain & 125 grain. 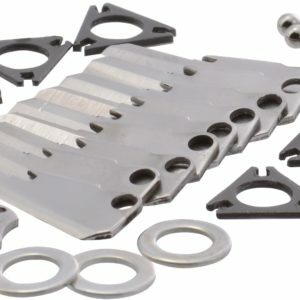 Kit includes 3 washers. 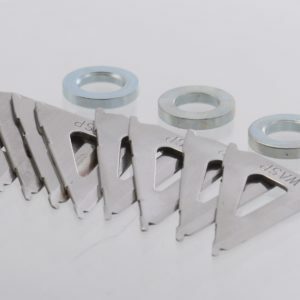 Replacement blades (9) for Jak-Hammer 75 grain, 1 1/4"